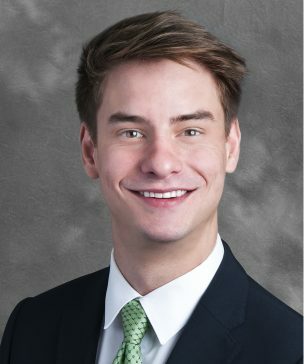 John A. Beck joined Gray, Rust, St. Amand, Moffett & Brieske as an associate in 2018, with his practice focused on insurance defense and personal injury litigation. Prior to joining the firm, John worked for a large insurance defense firm downtown focusing on civil litigation. John received his bachelor’s degree in Political Science from the University of West Georgia in 2012 and his Juris Doctor from the University of South Carolina in 2015. During his third year of law school, John was sworn in under the third-year practice act and gained valuable experience trying termination of parental rights cases acting on behalf of the South Carolina Department of Social Services. Since graduating in 2015, John’s practice has been almost entirely dedicated to insurance defense.